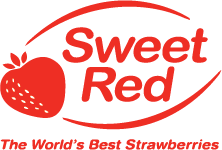 This year (2016) after partnering with NZG, Sweet Red Gourmet has planted 2.4 million plants or 42 hectares on our Helensville site, making us the largest individual strawberry producer in the Southern Hemisphere. Sweet Red Gourmet’s new Helensville site, has many advantages to the Westgate location. Helensville has a naturally warmer climate of about 4degrees to that of the Westgate site. 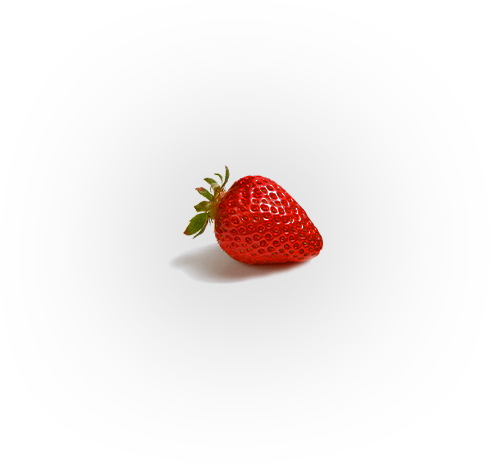 Other advantages include being sheltered by the Woodhill forrest, making the crop less exposed to adverse wether conditions but also being close to the sea guarantees the strawberries are bathed by cooler sea air at night. The land is so flat that WE had to Contour the ground level to ensure the optimal gradient to give the strawberries the most sunshine throughout the day. Being an old dairy farm the land is rich with minerals and nutrients and has never been cultivated before. 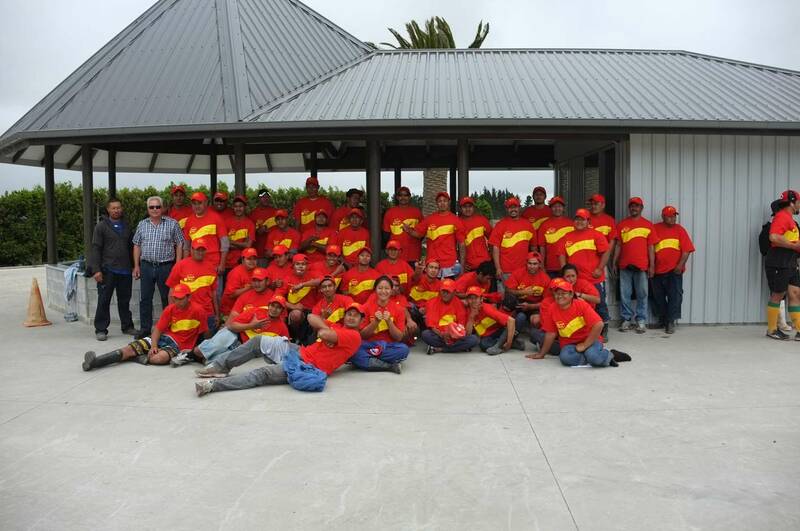 Our farm supplies Helensville with its drinking water from the protected 10 hectares of wetlands on the property. These wetlands ensure that the strawberries will never grow thirsty. We recently opened our new Packhouse, situated at 68 Fred Taylor Drive in Westgate. At this new facility we have been able to improve our packaging, cool chain management and distribution of our Strawberries, nationally and internationally. We are New Zealand GAP accredited and a MAF Approved Transitional Facility Operator. At Sweet Red, we use a Integrated Pest Management System (IPMS), where possible. By using this approach, we are able to ensure the lowest possible use of chemicals on the farm. At the Farm Shop we even have a viewing area so you can see how your strawberries are graded and packaged! Please feel free to browse the gallery of pictures below showing all aspects of our farm.